Every holiday needs a super quick and easy but totally fun activity! 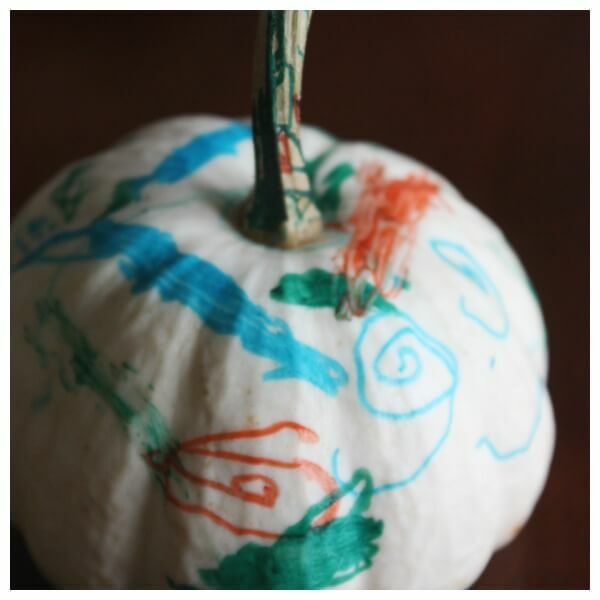 This pumpkin decorating idea is fun for the whole family to do together. We all enjoyed decorating our own mini white pumpkin this season. Practice fine motor skills, get ready for Halloween, and share some family time with a pumpkin decorating and art activity anyone can do! Check out all our favorite Halloween activities this season. 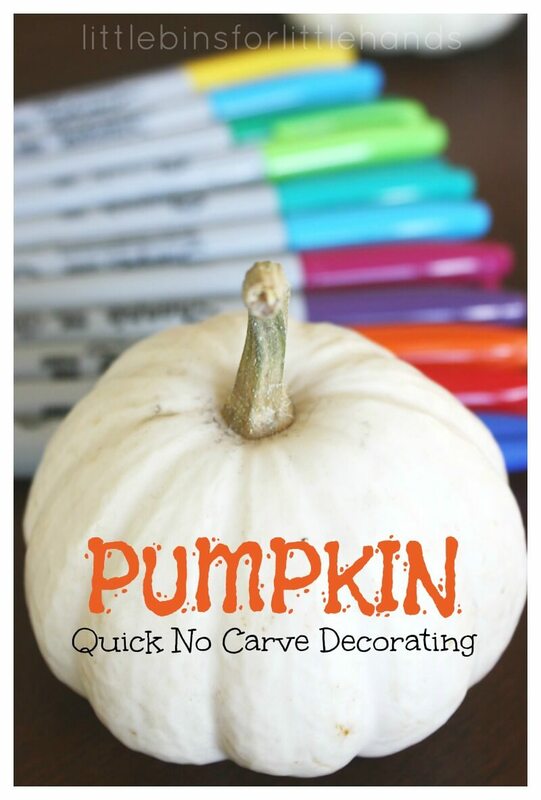 Not only is this fine motor pumpkin decorating idea a perfect last minute activity, it’s easy on the budget! 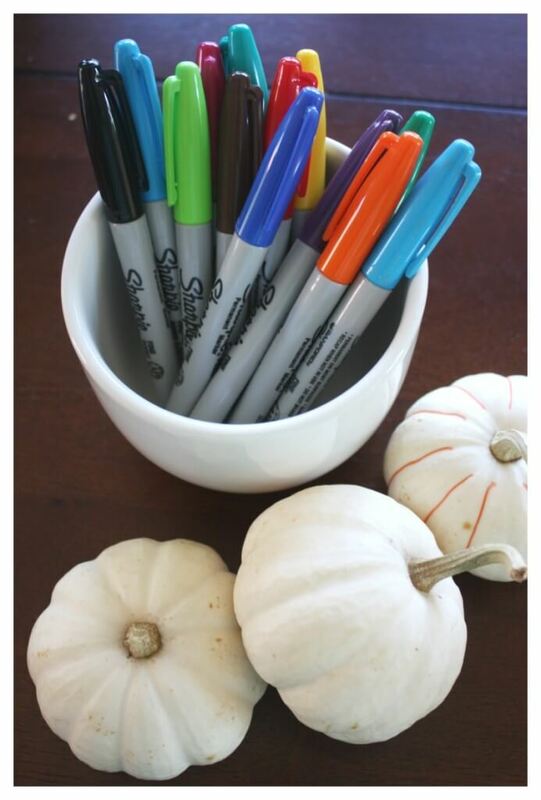 Try this for a family event, play date, or classroom Halloween activity. I love white pumpkins or ghost pumpkins. They are the perfect canvas for creating beautiful art! Even my non-art loving son enjoyed this one! 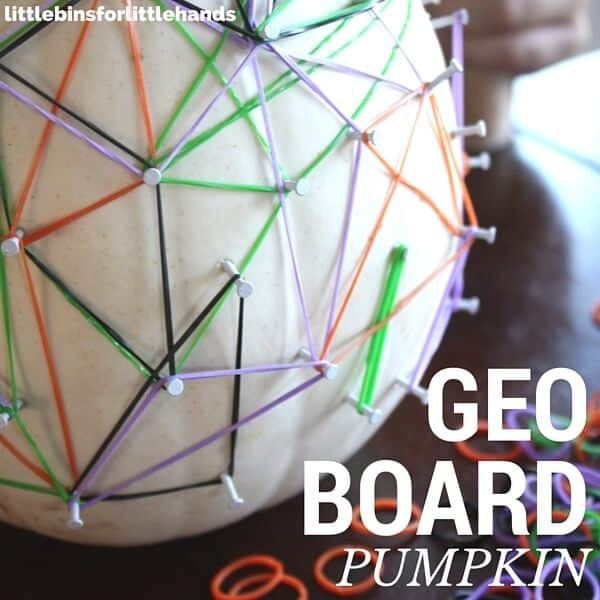 Whether your child is still scribbling, learning to draw, or loves to draw complex patterns, this fine motor pumpkin decorating idea is perfect for multiple ages to do together. Color away! You may want to put some newspaper down to protect your table. I showed my son how to hold the stem as well. He had a great time exploring this art process and worked on his fine motor skills too! Check out how he’s holding the sharpie! What an improvement. Find fun ideas that your kids can get into and their fine motor skills will improve quickly! There are no instructions and no rules as to how to go about this pumpkin decorating idea. Have fun, explore, and be creative decorating your pumpkin! 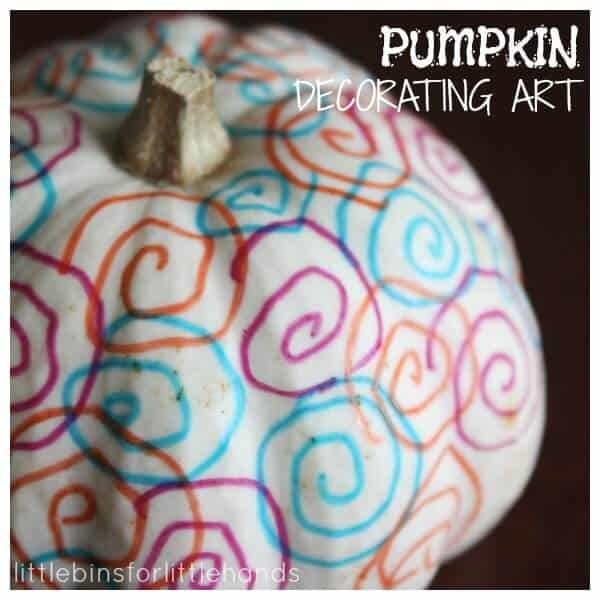 Your pumpkin art doesn’t have to have a Halloween theme! Use all the colors of the rainbow! Explore color combinations, bright colors, and patterns. 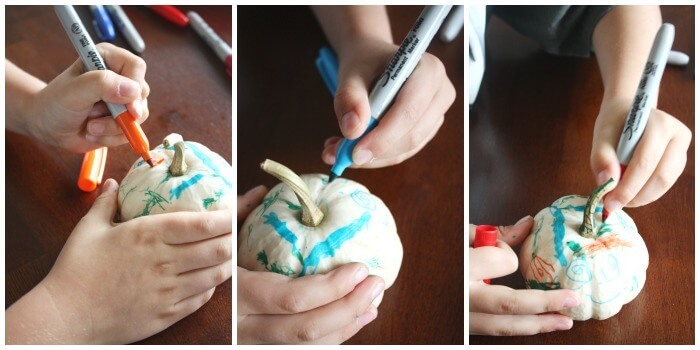 We all got into this easy pumpkin decorating idea! Even if you don’t think you have enough time for Halloween activities, you have time for this one! 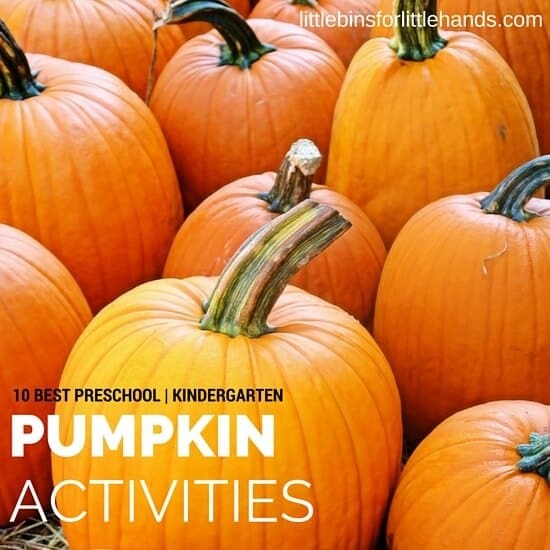 Click on the photos below to check out all the fun and family friendly ways to play with pumpkins this fall. 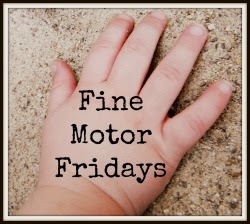 Join the blog hop for more fine motor ideas. Click the links below! Some of our favorite fine motor tools at home! Amazon Affiliate Disclosure: I receive compensation for any items sold through this site. Our ideas are always free to enjoy and try at school or home.